Wired recently released an article detailing their experience at Sony’s Foster City, California headquarters spent learning about Sony’s next-gen console. Mark Cerny, a prominent designer, producer, and executive at Sony who architected the PlayStation 4, walked them through some technical details about the new console, and what they would mean for games. 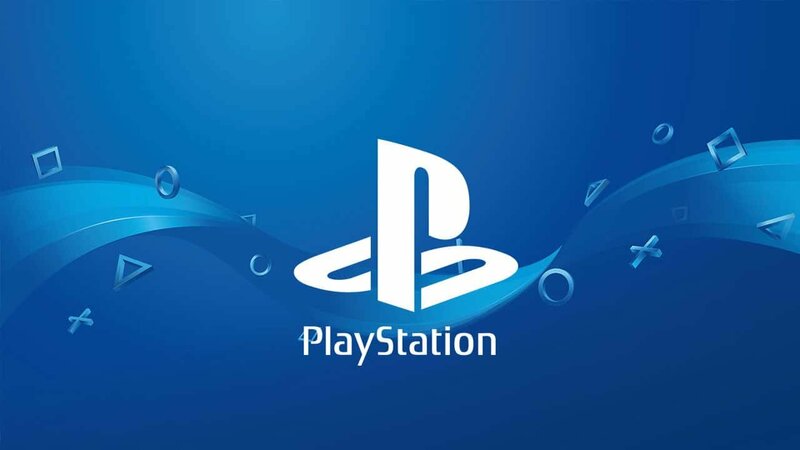 The console will not be ready for 2019, but Sony has accelerated the deployment of devkits to ensure that studios will have time to adjust to the new console. Cerny was adamant that this console is “no mere upgrade” over the PS4. Having a development period of four years so far, the console is meant to be a significant technological step up from what is available. At its core is a CPU chip based on the third generation of AMD’s Ryzen line, containing eight cores of their new 7nm Zen 2 microarchitecture. The GPU is a custom variant of Radeon’s Navi line. It will support ray tracing, a technique that models the travel of light to simulate complex interactions in 3D environments. Ray tracing is the “big new thing” in the visual tech industry right now, and no current console supports it. Ray tracing largely improves visual properties such as light interacting with glass and water, but Cerny notes that it can also be used to map lines of sound that players and AI can react to. The AMD chip will also include a custom unit for 3D audio that Cerny claims will dramatically change the audio experience for headphone users. The most notable addition thus far is the integrated solid-state drive. With this, games will be able to load magnitudes faster than they can now. The Xbox One and PS4 were both compatible with external SSDs that improve the load times somewhat, but this new console’s infrastructure was designed to maximize the SSD’s output to massively cut downloading. Cerny’s demonstration of fast travel in the 2018 PS4 exclusive Spider-Man returned about 15 seconds of loading on a PS4 Pro, and less than 1 second on the new console. The rendering speed of Spider-Man’s environments were also dramatically increased on the new hardware, allowing the camera to zoom far ahead of the player and still witness the same fidelity as objects near them. The new console will be fully backwards-compatible with the PS4 and will accept the usage of the current PSVR headset. It will still accept discs, as well. Early games for the new system will also be available on the PS4, and it was implied that Hideo Kojima’s Death Stranding would be one such game. No other major technical components or plans were revealed. The new console will be detailed further at some point in the future.